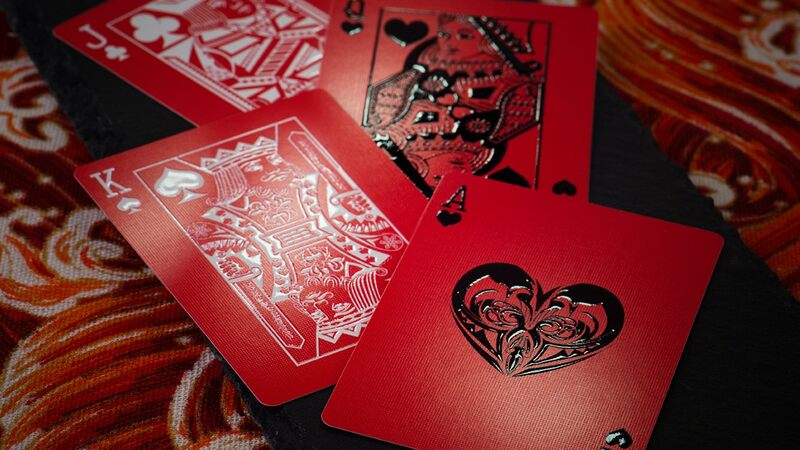 Corporate events are about gathering people together to meet a business purpose. More importantly, you want your guests to remember and talk about the event and your brand. The best gifts will achieve this and more, used time after time and more often than not…creative. 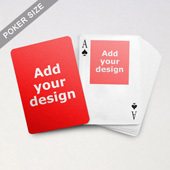 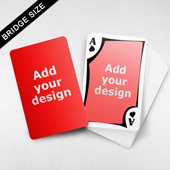 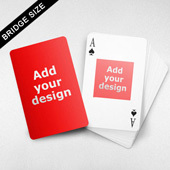 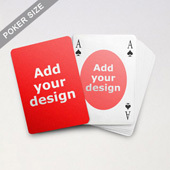 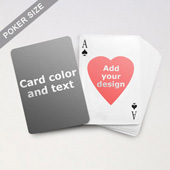 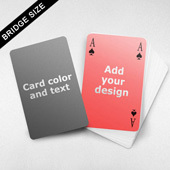 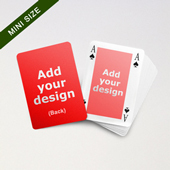 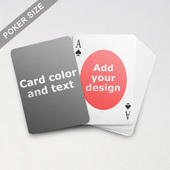 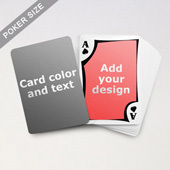 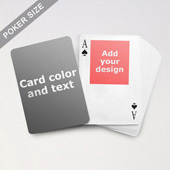 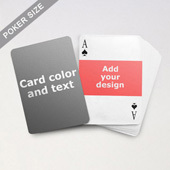 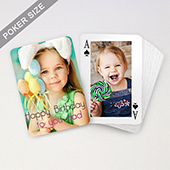 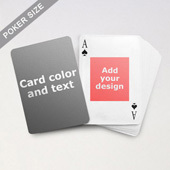 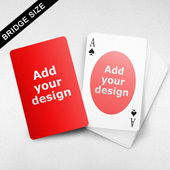 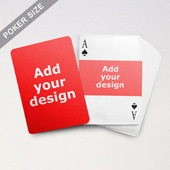 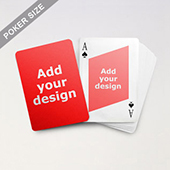 Our business playing cards custom front and back range offers extra room for creativity. By printing your company products (or services) on both sides not only gives extra brand visibility but it creates a fun way for your target audience to remember your items and key messages. 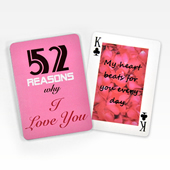 You can do so much for your business on 54 playing cards! 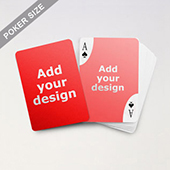 From a single advertising image printed 54 times to a brochure style with each card showing a different product / message. You can even opt to organize your promotion campaign in 4 categories / suits.